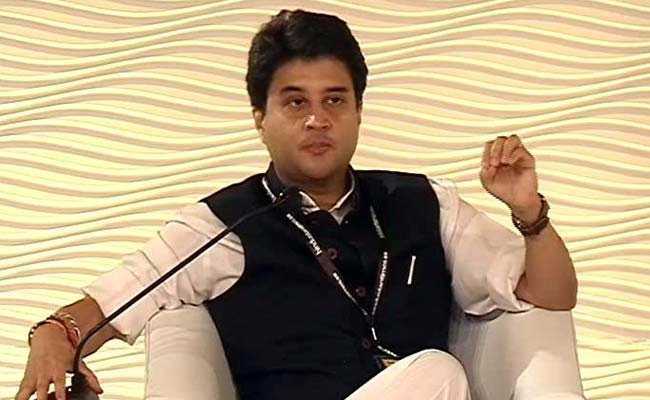 Congress spokesman Pankaj Chaturvedi denied that it was a Scindia versus Scindia contest. Bhopal: As campaigning for upcoming bypolls to Kolaras and Mungaoli assembly seats has started getting intense, Yashodhara Raje Scindia of the BJP and her nephew Jyotiraditya Scindia of the Congress are trying to strike the emotional chord with the voters. The outcome of the February 24 bypolls, currently represented by the Congress, will be perceived as a pointer to the public mood ahead of the Madhya Pradesh assembly elections later this year. 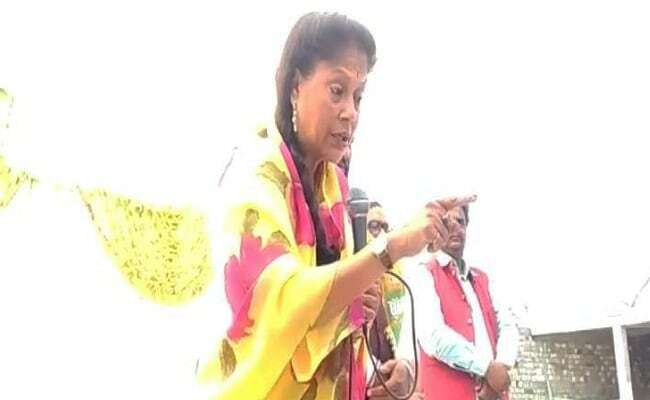 While state Sports and Youth Welfare Minister Yashodhara Raje is seeking votes in Kolaras constituency by invoking the legacy of her mother late Rajmata Vijayaraje Scindia, a formidable BJP doyen, Mr Scindia is referring to his late father Madhavrao Scindia's contribution in the development of the area. Kolaras and Mungaoli assembly segments are parts of Mr Scindia's Guna Lok Sabha constituency. Ms Scindia hit the hustings with the promise of development and is appealing to people to vote for her loyalist Devendra Jain. Mr Jain had won Kolaras in 2008. However, Congress' Ram Singh Yadav snatched the seat from the BJP in 2013 polls. Against this backdrop, Yashodhara Raje is trying hard to win back the seat for the saffron party. Sanjay Sharma, a social worker based in Shivpuri-Gwalior who had witnessed elections in the area for the last four decades, said, "Normally, Scindia family members never campaign against each other and avoid face-to-face contest despite being in different parties." However, a perception is growing that Yashodhara Raje and Mr Scindia are campaigning against each other, in a departure from convention. 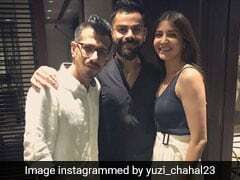 "This was the tradition we have seen from the days of Rajmata Scindia. If Madhavrao contested from Gwalior, his mother fought from Guna. They never contested against each other and also avoided campaigning against any member of the family despite having different political affiliations," Mr Sharma said. Yashodhara Raje is trying hard to win back the seat for the saffron party. According to Mr Sharma, Mr Scindia is reminding people of their old association with his father, while Ms Scindia is highlighting her mother's deep connect with the common man and her contribution in his welfare. However, Congress spokesman Pankaj Chaturvedi denied that it was a Scindia versus Scindia contest. "In fact it is a contest between Jyotiraditya and Madhya Pradesh Chief Minister Shivraj Singh Chouhan, as almost all senior ministers of his cabinet, including Yashodhara Raje, are campaigning in the bypoll whereas he (Jyotiraditya) is electioneering alone with the support of senior party leaders," he said. Mr Chaturvedi admitted that Mr Scindia mentioned about his father's developmental works in the area, including establishing railway network and his long association with the people, while campaigning. Mr Chaturvedi said the fact that the chief minister and 17 ministers are campaigning in Kolaras and Mungaoli betrays "frustration" of the ruling party. "Besides Chouhan, 17 other ministers are campaigning in the two constituencies and that shows the level of frustration among the BJP leaders as they have not done anything for the development of the state despite being in power for three terms," Mr Chaturvedi said. The bypolls to Mungaoli and Kolaras assembly seats were necessitated due to the death of sitting Congress MLAs Mahendra Singh Kalukheda (Mungaoli) and Ram Singh Yadav (Kolaras). The counting of votes would take place on February 28.